Where will the water come from to sustain the great desert cities of Las Vegas, Los Angeles, and Phoenix? In a provocative exploration of the past, present, and future of water in the West, James Lawrence Powell begins at Lake Powell, the vast reservoir that has become an emblem of this story. At present, Lake Powell is less than half full. Bathtub rings ten stories tall encircle its blue water; boat ramps and marinas lie stranded and useless. To refill it would require surplus water—but there is no surplus: burgeoning populations and thirsty crops consume every drop of the Colorado River. Add to this picture the looming effects of global warming and drought, and the scenario becomes bleaker still. 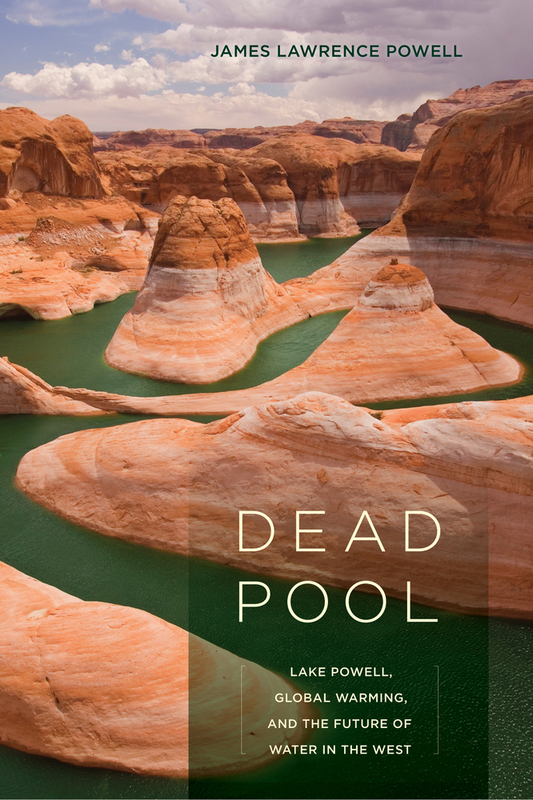 Dead Pool, featuring rarely seen historical photographs, explains why America built the dam that made Lake Powell and others like it and then allowed its citizens to become dependent on their benefits, which were always temporary. Writing for a wide audience, Powell shows us exactly why an urgent threat during the first half of the twenty-first century will come not from the rising of the seas but from the falling of the reservoirs. James Lawrence Powell, Executive Director of the National Physical Science Consortium at the University of Southern California, is author of Grand Canyon: Solving Earth's Grandest Puzzle, among other books.